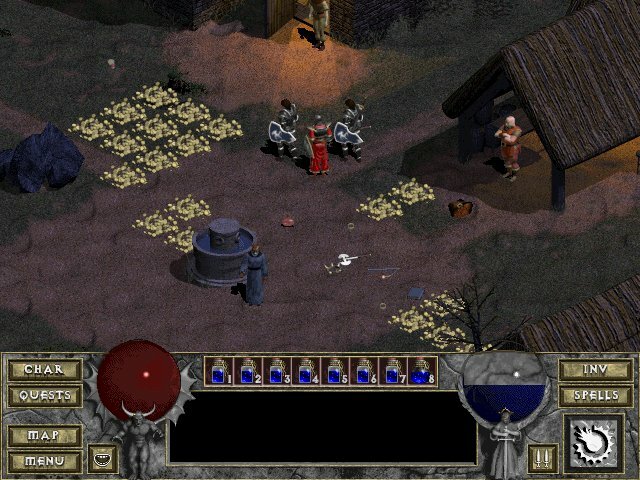 Diablo is an action RPG hack and slash game developed by Blizzard North and released by Blizzard Entertainment in December 1996. What is your favorite Diablo hotkey? Do you have any useful tips for program? Let other users know below.